Have you decided to take out an unsecured personal loan? If so, the first thing to do is pause and ask yourself whether you really need it. That's not to say there can never be a good time to take out an unsecured personal loan – just that you need to make sure you really need one. Borrowing money can be expensive. It can also have serious long-term consequences if you're unable to repay the money. In that case, your credit rating will be damaged, which will make it harder for you to qualify for future loans. You might even be taken to court by the aggrieved lender. If you've decided that you do need an unsecured personal loan, your next step should be to conduct research and compare personal loans. An obvious place to start is the comparison search tool at the top of this page, which will allow you to compare many unsecured personal loans. This tool will allow you to compare rates and fees and features from a range of lenders, so you can get an idea of how much you'd have to repay per month and how you'd be able to manage the loan. As you do your research, one of the things you'll have to consider is whether an unsecured personal loan is the most appropriate loan for your circumstances, or whether you wouldn't be better off with a secured personal loan. To make the process easier, we've provided answers for a few commonly asked questions about unsecured loans. Unsecured loans are personal loans where you don't have to provide the lender with any security, or collateral. That makes them different to secured loans, which are personal loans where you do need to provide security, such as property or a car. Don't assume, though, that defaulting on an unsecured personal loan doesn't have consequences or that your debt will magically disappears. The lender might pursue legal action and the court might then order the forced sale of one of your assets. You might also be forced into bankruptcy. Why do people use unsecured personal loans? Unsecured personal loans generally have higher interest rates than secured personal loans. So why, then, do people choose them? One reason is that they're unable to provide adequate security – perhaps because they don't own any valuable assets or because those assets have been used to support other loans. Other borrowers, though, are able to provide adequate security for a personal loan, but are just unwilling. One reason might be that they don 't want to risk their assets; another might be that they want to use those assets to support other loans. Before pursuing an unsecured personal loan, it could be worth doing an online credit check to make sure your credit score would qualify you for a loan. Lenders are usually willing to consider unsecured loans, but are likely to ask for evidence that you will be able to repay the money loaned to the term agreed between you. Did you know credit checks can leave a mark on your credit score? Get your credit checked without leaving a permanent mark. What are the main features of unsecured personal loans? The main feature of an unsecured personal loan is the interest rate. These loans generally come with higher interest rates than secured personal loans, because they represent a greater risk to the lender. One reason lenders do this is to incentivise borrowers to provide security. Some unsecured personal loans allow you to make extra repayments, which gives you the chance to pay off the loan sooner and reduce your total interest bill. A related feature of some unsecured personal loans is a 'redraw facility', which means you can make repayments ahead of schedule but then take back this extra money if you ever need it. 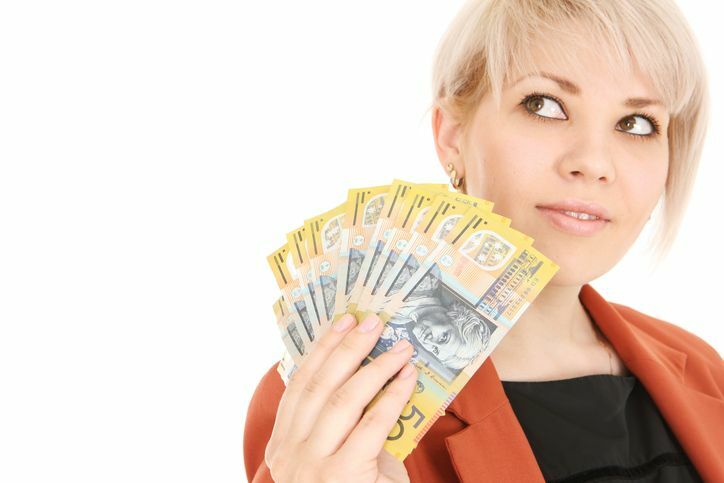 Unsecured personal loans can be useful if you want several thousand dollars for, say, a car, whitegoods or a holiday. As with any loan you need to be conscious of your ability to pay it back and so need to factor in whether you will go for a fixed or variable interest rate. What are the pros and cons of unsecured personal loans? The big advantage with unsecured personal loans is that you don't need to offer any collateral, such as a property or a car. The big disadvantage is that you'll be charged a higher interest rate than if you were able to offer collateral. Another disadvantage is that there are fewer lending options out there. 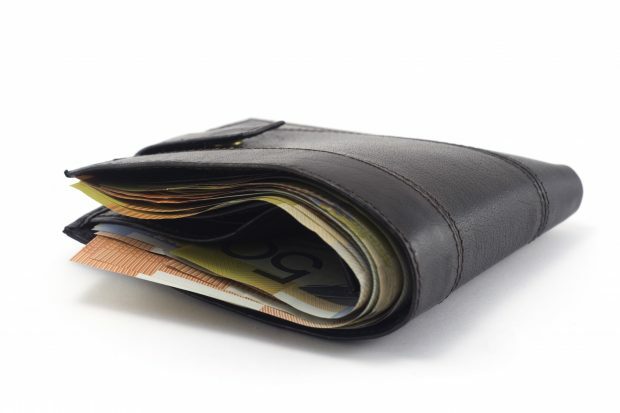 What's the difference between fixed-rate and variable-rate personal loans? A fixed-rate loan can't be changed during the period for which it's 'fixed ' or locked in. For example, if you take out a three-year fixed-rate unsecured personal loan priced at 9.75 per cent, you're guaranteed to be charged 9.75 per cent during that three-year period. However, if you take out a variable-rate loan priced at 9.75 per cent, the lender can change the interest rate whenever it likes. Variable loans can be moved up or down – so people who fix tend to be pleased with their choice when interest rates move up but can regret their choice when rates move down. What's the difference between the advertised rate and comparison rate? The advertised rate is how much interest you'll be charged – but this figure can give a misleading impression of how much you 'll have to pay, because it doesn't include fees. As a result, the comparison rate is regarded as the 'real' interest rate, because it includes both the advertised interest rate and the fees. What fees are charged for unsecured personal loans? How much does an unsecured personal loan cost? Unfortunately, asking how much you can borrow with an unsecured personal loan is like asking how long a piece of string is. That 's because there is no one standard figure. Instead, borrowing capacity differs from person to person and lender to lender. So just because a particular lender gives a friend of yours an unsecured personal loan of, say, $5,000, it doesn 't mean that the same lender will automatically give you a $10,000 unsecured personal loan. You might be able to get only $5,000. Also, if Lender X is willing to give you an unsecured personal loan of, say, $8,000, it doesn't mean Lender Y will also lend you $8,000 – Lender Y might only give you $6,000, or might not be willing to give you any money at all. Unsecured personal loans are offered by several dozen different lenders. That includes the big four banks – ANZ, Commonwealth Bank, NAB and Westpac. 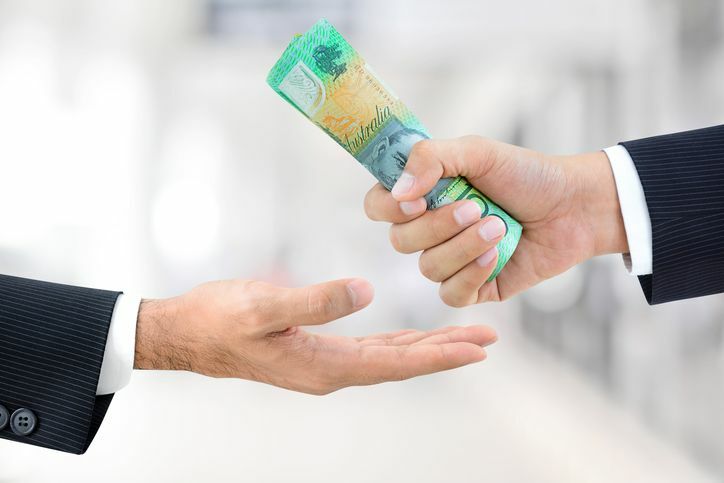 It also includes leading non-major banks like Citibank, HSBC, Bankwest, St George, Bank of Queensland, Suncorp, MyState, Bank of Melbourne, BankSA, Heritage Bank, Greater Bank, Hume Bank and IMB Bank. But the market for unsecured personal loans doesn't end there. It also includes non-bank lenders like Pepper Money, Liberty, Now Finance and Latitude Financial Services. Unsecured personal loans are also offered by peer-to-peer lenders like SocietyOne, RateSetter, Harmoney and Moneyplace. Is a credit card better than an unsecured personal loan? 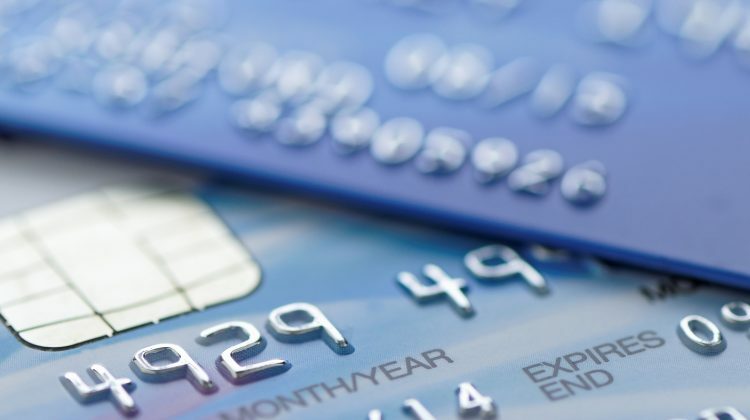 As a general rule, borrowing money through a credit card is worse than taking out an unsecured personal loan, because the credit card will almost certainly charge higher interest. Also, credit card providers don 't force you to follow repayment plans – unlike personal loan lenders. 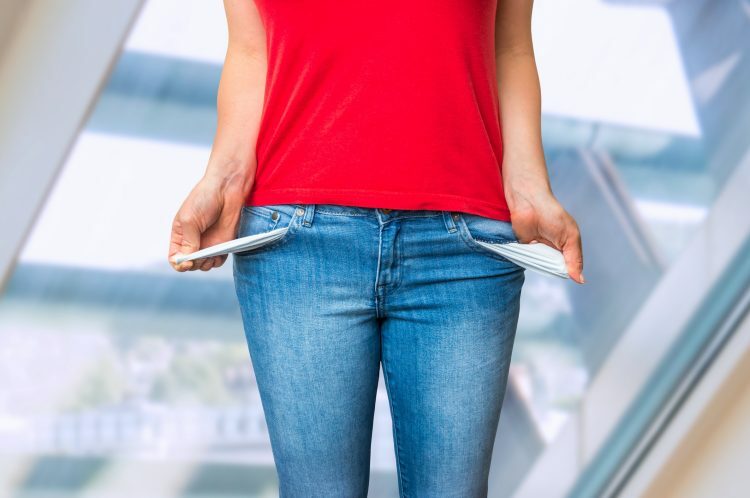 The one exception to the rule is if you borrow money through a credit card and then pay off the entire debt during the interest-free period – because then you wouldn't pay a cent of interest. However, you shouldn 't attempt this strategy unless you're certain you can pull it off, otherwise it could land you in a debt trap. 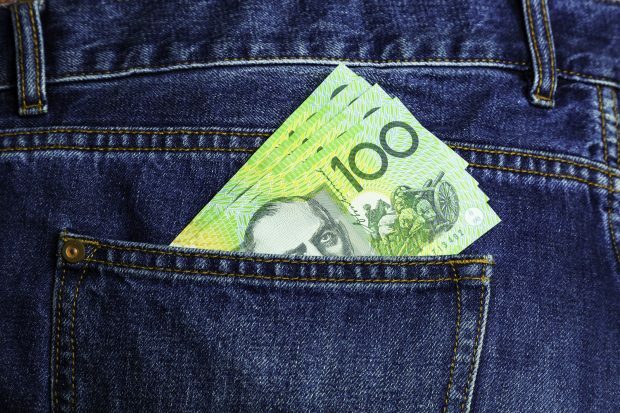 How much will you owe on your personal loan? RateCity's calculator provides personal loan repayment figures in weekly, fortnightly, and monthly amounts.